Part of the reason I look forward to summer is because I have ample opportunities to read. I'll read a few novels and some children's literature, but I also plan on reading a few professional texts. 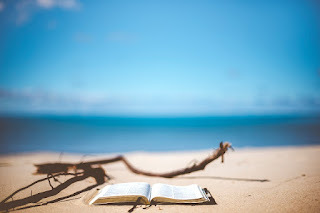 During the summer months I have more time to read, but also more time to think and reflect and, hopefully, discover new strategies and ideas that I can implement in the new school year. These are a few books that I think are worth reading this summer. 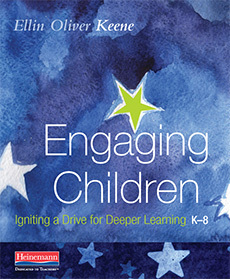 This book is on my list because I think Ellin Oliver Keene is brilliant. I've pre-ordered it and I may actually read it before summer begins. This book has been in my stack for a bit, but I haven't been able to get to reading it. It sounds like a practical and inspirational read. 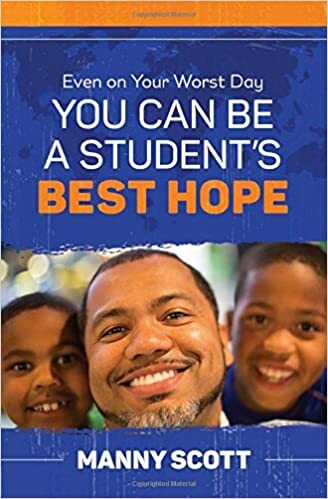 I saw Manny Scott present at the ASCD conference in Boston and he was amazing. He was actually beyond amazing and probably one of the best speakers I've heard. He's also one of the original Freedom Writers. If his book is just a fraction as inspirational as he is in real life, it is bound to be great. 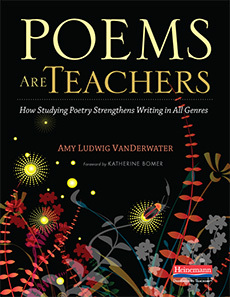 I love reading and writing poetry with students and I've enjoyed Amy Ludwig VanDerwater's poetry books. Maybe this book will even motivate me to write a few poems of my own. 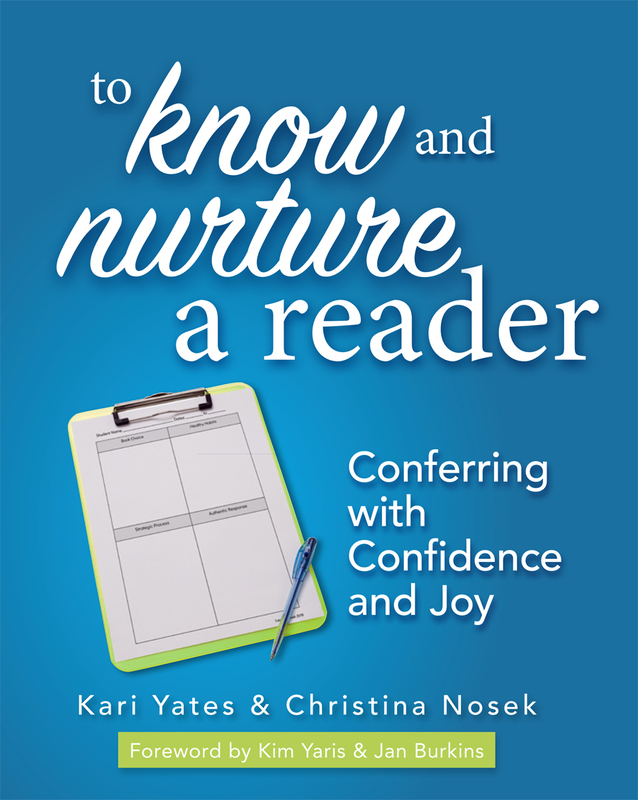 Kari and Christina are two educators I've had the pleasure of meeting at professional conferences. I've heard them present on the topic of conferring and have found their ideas practical. If Ralph Fletcher has a book, then I've got to read it. I love everything he writes! Hopefully, this summer, I will find the time to get through most of these books. I would love to hear the professional titles you plan on reading this summer. Great choices, Lisa! Can’t wait for #CyberPD! So many great titles ... they are all in my real and virtual book stack too, except Manny Scott's book, that's a new to me title! 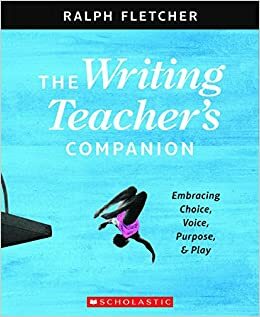 I really enjoyed The Writing Teacher's Companion--but then everything Ralph Fletcher is great! 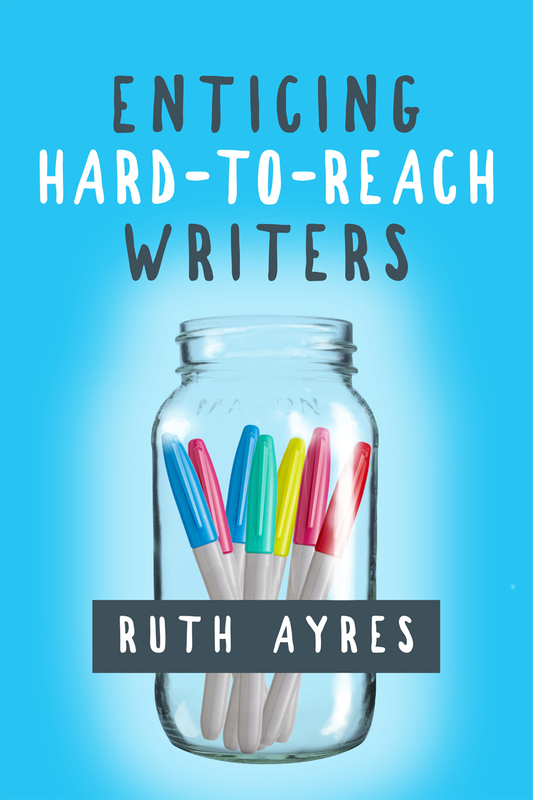 Poems for Teachers is such a great resource--but not one I was able to read from beginning to end. It seems best for dipping into as needed. The Manny Scott book is new to me, but looks great!